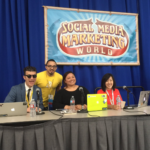 As part of our reporting on the Social Media Marketing World Conference (SMMW18) in San Diego, we’ve been interviewing fellow attendees to discuss their social media programs and learn from each other. 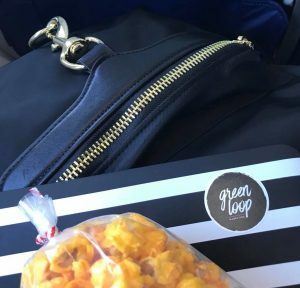 We spoke with Meghan Martin, from Green Loop Marketing, who spoke with us about being a writer first and a marketer second, and striving for engagement rather than followers. My first experience using social media for marketing purposes was back in the olden days of social (about 10 years ago). 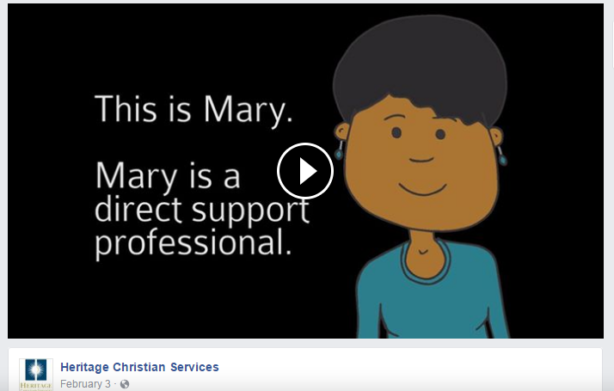 I was volunteering with some nonprofits and launched their first Facebook pages as a way to quickly and cheaply reach their audiences. Those were really fun times in social media—organic reach was fantastic and people would readily follow “business” pages. I remember creating one page and watching it grow to 1,000 followers overnight. It’s hard to imagine that happening today without some serious ad spend behind it. 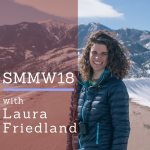 Why did you decide to go to SMMW18 and what were your expectations for the show? What were you interested in learning? Well, for starters, I’m just a big nerd and love to learn. But I also attend because social media is an area where you can never really be completely up-to-date. New developments happen every day and if you aren’t constantly learning, you’ll be left behind. 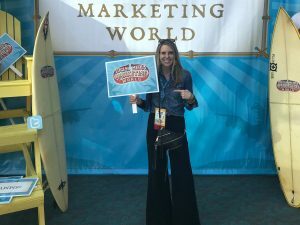 In addition, I loved the connections I made at #SMMW17 and was anxious to reconnect with more marketers… my people! Social Media Examiner does a great job at creating opportunities for attendees to connect. I’ve never seen anything comparable at other conferences. Meghan enjoying the fun photo props at SMMW18! What did you learn at SMMW18 that you can now apply to your company’s challenges (or opportunities)? One of my favorite workshops was “Better Content, Less Time: 5 Real-World Writer Secrets” with Ann Handley of @MarketingProfs. After two days of diving deep into technology updates about things like predictive analytics, Facebook ads, and bots, it was refreshing to get back to basics and focus on the fact that the written word still matters. She started out the presentation by saying, “Be a writer first. Be a marketer second,” and that really resonated with me. Tell us a bit about your background and what you do in social for your company. A few years after creating those first Facebook pages, I left the marketing agency where I worked to go out on my own as a freelancer. I met another fellow marketing freelancer, Melanie Allen, while working with a common client. We really hit it off and complemented each other in terms of skill set and work ethic and went on to take on other clients together. This past summer we finally made it official and formed Green Loop Marketing. We did things a little backwards in that we had clients before an actual company, but it’s allowed us to really concentrate on serving clients. 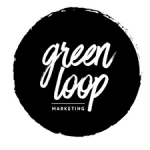 Today, Green Loop is a full service, boutique agency. We specialize in strategy and content marketing (email, social, content development). 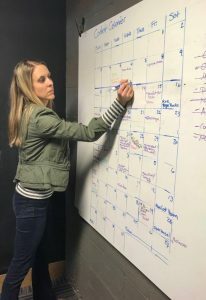 We also have a concentration on what we call “new-school PR,” basically connecting clients with different organizations in the community to give them engaging topics to talk about in marketing efforts. Give us an example of a social media program or activity that worked well for your company, and share why you think it worked so well. One strategy that’s been successful over and over again is to create collaborations between clients and other organizations. It expands the reach of both groups and gives them something unique and interesting to feature in their marketing. 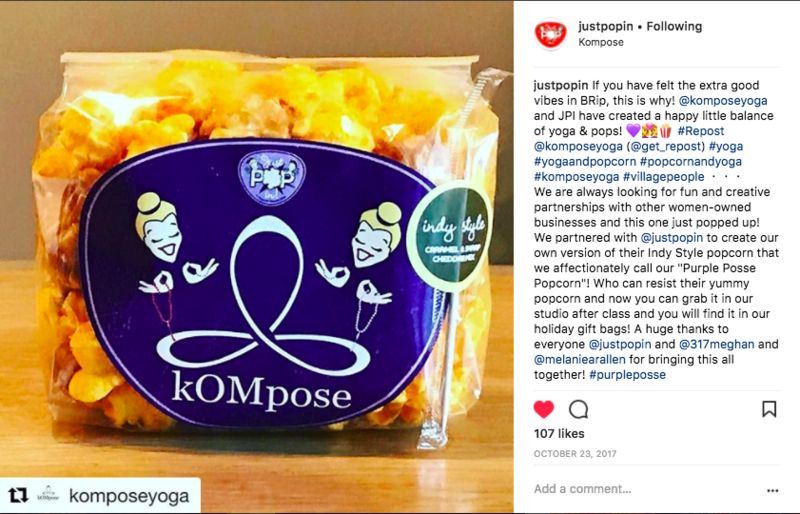 A small example of this is a partnership we facilitated for our client kOMpose, a local yoga studio, and a popular popcorn brand that happens to be headquartered near them, Just Pop In! We worked with Just Pop In! to create packages of co-branded popcorn. kOMpose now gives this popcorn to students when they sign up for membership and at special events. It’s an added special touch and connects the studio to a well-liked brand in the community. Just Pop In! 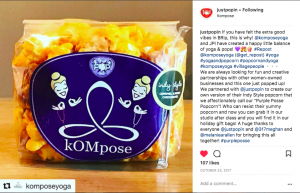 has also been very supportive of the relationship by posting about kOMpose to their audience of loyal social media followers. What tip do you have for folks that are just starting out in social media? Just like no one wants to be around that person at the party that does nothing but brag about themselves, no one wants to follow a business page that does nothing but push self-serving, sales-y content. At least 80% of your social posts should provide value to your audience. How can you educate, entertain, or make their lives better? Follow Meghan on Twitter and LinkedIn and Green Loop on Twitter. Thanks, Meghan, for letting us get to know you and hear about your journey in social media. Looking forward to seeing you at the conference next year! 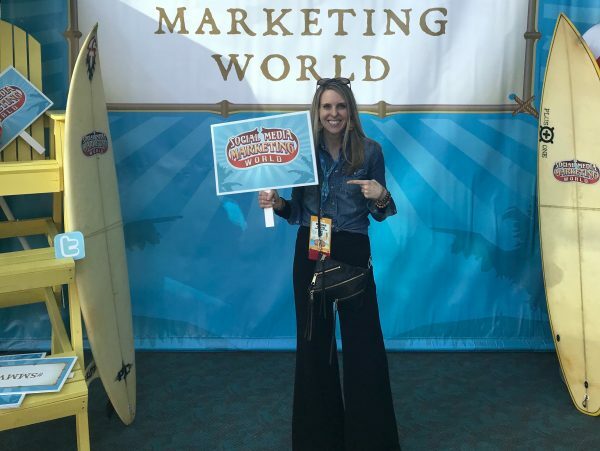 This entry was posted in Influencer Relations, SMMW, Social Media and tagged green loop marketing, interview, marketing, meghan martin, SMMW, smmw18, social media, social media marketing world. Bookmark the permalink.